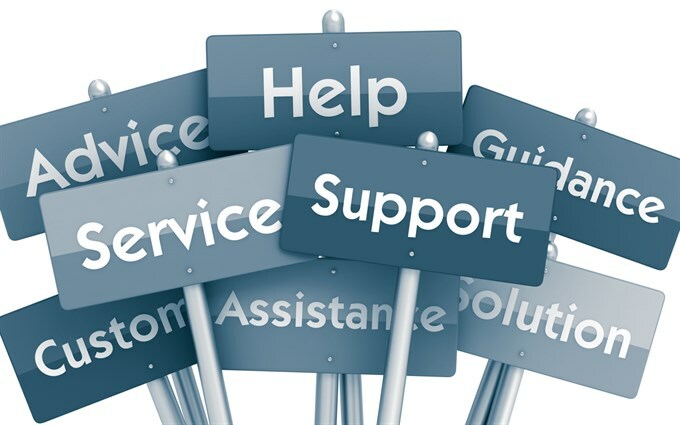 ARCA is committed to providing the best support and advice to its members by continually developing specialist services. ARCA is able to offer a unique range of services, which has been developed to provide expert support for the management of safe operations in the asbestos industry. Our team of experts in asbestos management, auditing and health and safety, provide a unique knowledge pool for members to call upon. Our specialists can assist by reviewing your management systems and procedures, as well as offering advice when communicating with regulators … and more. Find further information on our support services by using the navigation on the left side of this page. We regularly produce Guidance Notes to assist in the practical application of legislative requirements. Guidance Notes on a variety of asbestos related subjects are available as free downloads. Delivering sound advice and information, in a professional, confidential and timely manner: this is ARCA’s commitment to its members.